A recent study concluded that HRT at menopause does not lead to early death, but what do bioidentical doctors think? Dr Tony Coope answers a question that some women ask after starting bioidentical progesterone treatment. 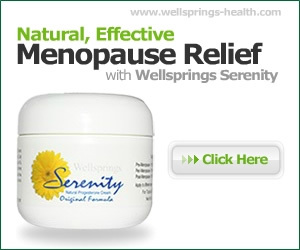 This can affect up to 50% of menopausal women. It is important to be able to recognise the symptoms and changes that can develop in order to be able to effectively treat it. Why does the menopause affect women in such different ways?